In his former corporate career, Dan enjoyed success on many levels as the Director of Retail Sales for Southern California with Sprint Wireless. He thrived on the challenge of successfully building and opening new locations along the West Coast and took full advantage of the sunny beaches and laid-back Southern California lifestyle. Ultimately the opportunity to pursue his own business and more importantly, to return to the Bay Area are what brought Dan back to San Francisco. As a native of Santa Rosa California, Dan has always had a deep appreciation for San Francisco. 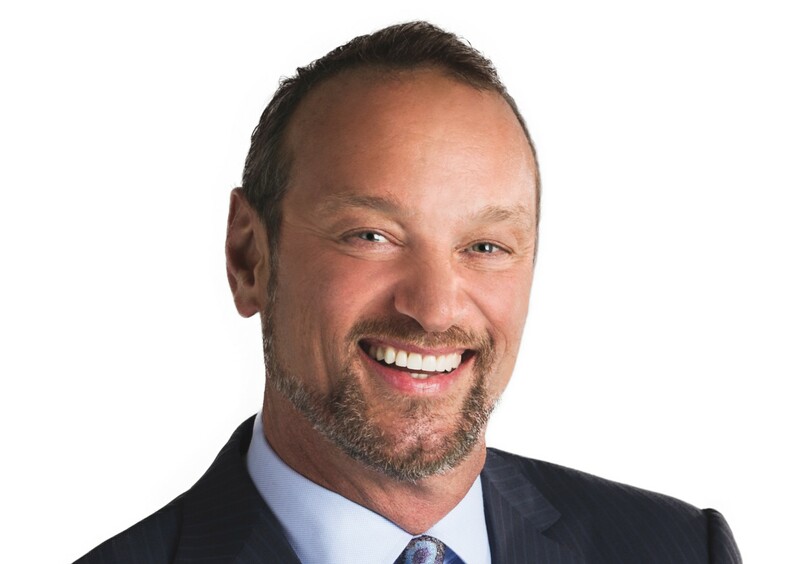 Dan's love of real estate and his tireless work ethic quickly earned him the prestigious distinction of ranking among the top 100 realtors in San Francisco in annual sales volume. From his first year in the real estate industry, Dan has consistently achieved recognition among top-producing agents in San Francisco. Dan's strong business sense, unsurpassed customer service and his drive to be the best at what he does combine to provide his clients with a truly exceptional experience. When he is not hard at work helping his real estate clients, Dan enjoys cycling, hiking, skiing, travel, spending time with his husband and their dog Sophie as well as all of the fantastic outdoor activities the Bay Area has to offer. Dan is passionate about giving back to his community. He has been deeply involved with the San Francisco AIDS Foundation through his involvement with AIDS/Lifecycle where he has been a financial sponsor as well as a 9 time participant in the charity bicycle ride from San Francisco to Los Angeles. Dan is also involved with the San Francisco Symphony, SF Jazz, Fine Arts Museums of San Francisco, and also has adopted a classroom to help provide critical resources and materials needed for their classrooms.